[huge_it_share]Busy Moms often jokingly rave about what their “empty nest” years will look like: the travel they will do, how they will convert a child’s room into a game or guest room, all the time they will reclaim for themselves. But once a child actually does leave home, there are two key emotions that Moms often share: 1) loneliness and 2) regret. The loneliness can hit you the moment you first walk into your child’s empty room: the stuffed animals, trophies and art left behind can fill you with grief. There will be no more teeth under the pillow. There’s no more laundry to pick up off the floor. There’s no child to say good-night to before bed. You may feel that life has moved on without you: your child is in college, married or moved out, and your spouse is at work. You are profoundly lonely. Regret can then creep into your thoughts. Did I do all I could for my child? Did I seize every moment with him or her? The time to mentor, teach and befriend might feel like it has slipped away. Regret can also be about what you did with your own life, and the time that has passed for you. Your child is pursuing his or her dreams, your husband is still active on his career track. But what about your hopes and dreams? You can’t get the time back, and there can be a painful emptiness and regret when your whole world centered around raising your kids. Feelings of anger, bitterness, disappointment, guilt, abandonment or loss can also creep in. If unchecked, an empty nest parent can experience depression, weight gain, illness, a loss of self-esteem or identity, and even divorce. In fact, divorce rates increase by 16% the first year after the children have left for empty nest Moms in the U.S.
At Catharine Ecton Coaching, I’ve been there. 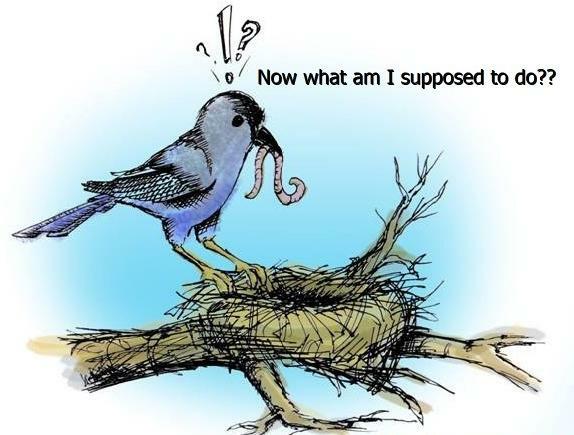 My own children have “flown the coop.” Through Life Coaching, I’ve worked with many empty nest Moms and together found tailored, individualized ways to cope. The common thread with all of my Empty Nest Life Coaching clients has been to not only move through and past these very valid, very negative feelings … but to also find ways to enhance their own lives. 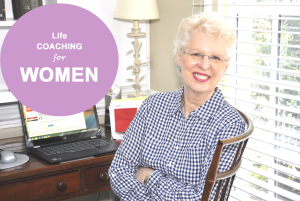 My clients have found they can seize this moment to reinvent themselves as women – both personally and professionally – and they already have everything they needed to do so inside themselves. As our children leave home, we may feel we’ve reached the pinnacle of our own personal success. We’ve done a great job raising our kids, and prepared them to have successful lives. In the process, however, we may have forgotten ourselves. As we watch the rest of our family pursue their dreams, we regret we didn’t pursue our own. Because our identity has been so aligned with our role as a Mom (or Dad! ), we often experience a sense of floundering when children leave home. 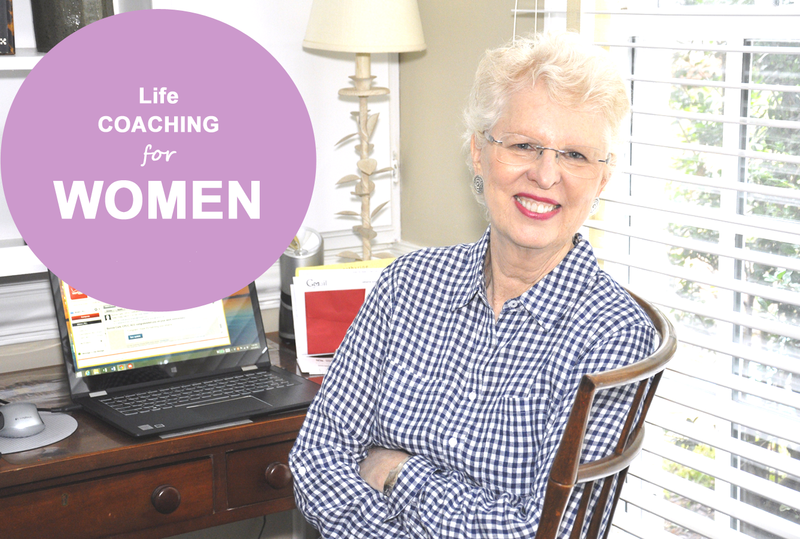 Life Coaching with can help during this crucial time of transition, seeking, and sorting out your best life. I’ll help you do it on your terms, with the resources you already have. An empty nest comes with its own joys. As with most transitions in life, it’s a time when we’re most open to growth and personal discovery. You may have only joked about it before, but now could be the time to start fulfilling your own potential – and living the life you’ve always dreamed of! If you’re struggling with loneliness, fear or regret about your children leaving home, contact me for a complimentary, no-obligations life coaching consultation. Use my Appointment Scheduler to pick a time that works for you. I coach 90% of my clients over the phone, and my DC-based Life Coaching clients have the option of meeting with me in person. Together, we can help you find meaning in an empty nest … and in the process, create a more fulfilling life.